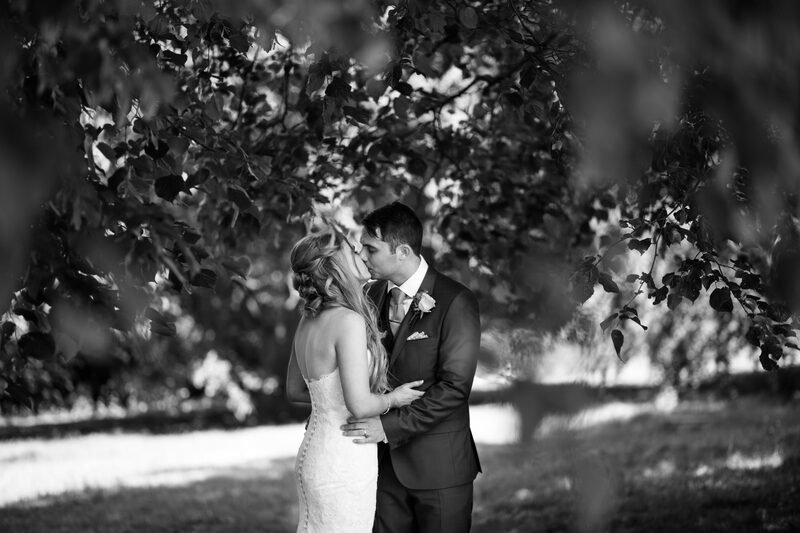 It seems a life time ago now, but way back in June after a week of wet weather, the sun came out in full force for Jade and Richard’s beautiful Barton Hall wedding. Having had our own wedding reception at Barton’s sister hotel, Rushton Hall, I was so excited for this wedding, particularly for the beautifully light and airy orangery where the ceremony was to take place. In the run up to their wedding, Jade and Richard were cool as cucumbers and really easy to work with, and when bridal preparations started to run a little behind, it didn’t phase Jade one bit; I think she’s probably the most relaxed bride I’ve ever photographed! A day full of soft florals, plenty of tissues, great stories and a few good measures of jager in the evening… Jade and Richard, it’s definitely one I’ll never forget. Having your wedding at Barton Hall and searching for your photographer? Get in touch!